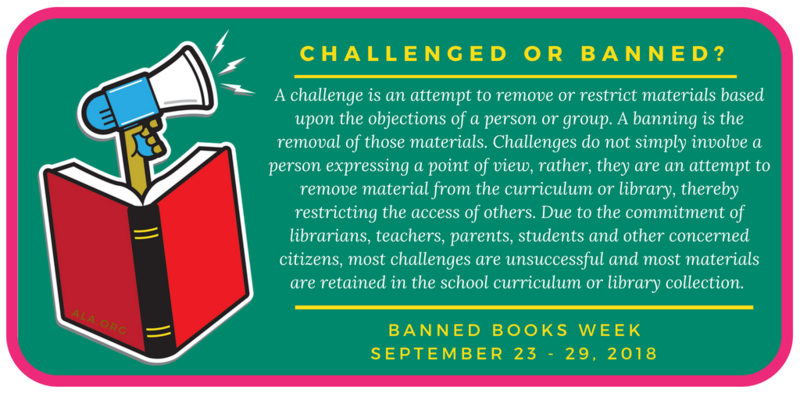 Challenges or Bans — which is which? So, a big THANK YOU! to librarians, teachers, students, parents, and others who protect our right to access information in all forms. As with all works by artists with objectionable beliefs, opinions in Jerusalem are divided. I’m not trying to enter that argument with this post; instead, I want only to draw your attention to the fact that it isn’t just books, or even language, that raise people’s hackles. Tomorrow: some surprising (to me) data. This entry was posted in Banned/Challenged Books and tagged Richard Wagner. Bookmark the permalink.